Once a privileged and loving couple, the Armsteads have now reached a breaking point. 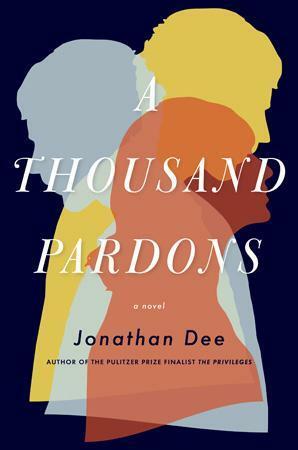 Ben, a partner in a prestigious law firm, has become unpredictable at work and withdrawn at home—a change that weighs heavily on his wife, Helen, and their preteen daughter, Sara. Then, in one afternoon, Ben’s recklessness takes an alarming turn, and everything the Armsteads have built together unravels, swiftly and spectacularly. Thrust back into the working world, Helen finds a job in public relations and relocates with Sara from their home in upstate New York to an apartment in Manhattan. There, Helen discovers she has a rare gift, indispensable in the world of image control: She can convince arrogant men to admit their mistakes, spinning crises into second chances. Yet redemption is more easily granted in her professional life than in her personal one. As she is confronted with the biggest case of her career, the fallout from her marriage, and Sara’s increasingly distant behaviour, Helen must face the limits of accountability and her own capacity for forgiveness. What I thought was going to be a light, yet dramatic-filled read turned dark and attention-grabbing at all times. I felt like the pages were practically turning themselves, as I was eager to read more and more. 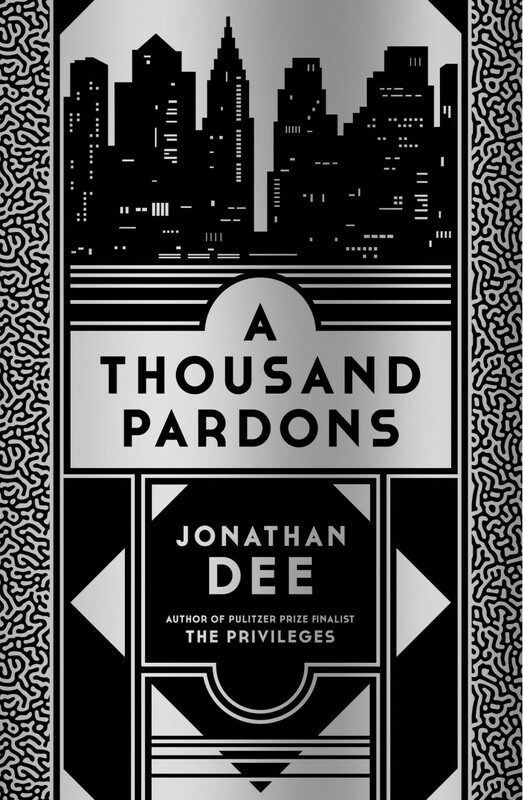 A Thousand Pardons was everything I hoped it would be and more—graceful and inquisitive, Dee wrote with heart and soul, telling Helen’s story as lifelike as truly possible. 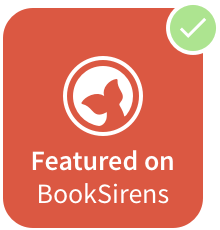 I felt a true connection with the story and characters, especially Helen as her heartbreak and demolished marriage made her echo the true characteristics of the heroine of the novel. I am positively sure that A Thousand Pardons will be a huge hit, dragging in attention from readers of all ages as the genre is not pinpointed and could be emotional, yet action packed simultaneously. 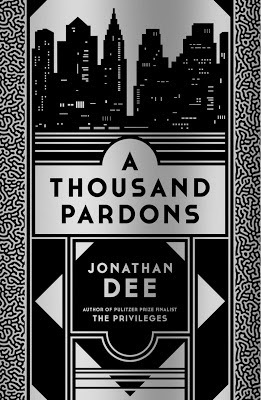 Overall, A Thousand Pardons was a captivating and wonderful book that I would recommend highly.